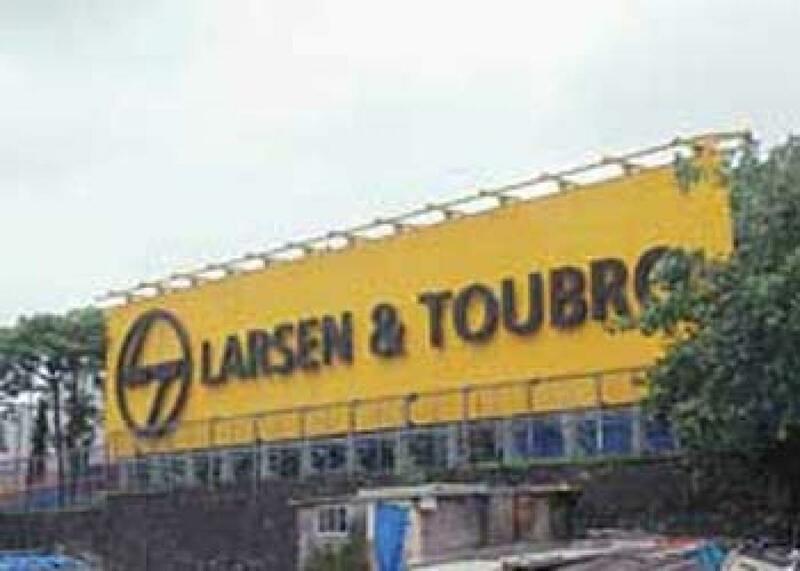 L&T Construction’s Water & Effluent Treatment Strategic Business Group (SBG) has won new water and waste-water infrastructure orders worth Rs 1,509 crore in September. Hyderabad: L&T Construction’s Water & Effluent Treatment Strategic Business Group (SBG) has won new water and waste-water infrastructure orders worth Rs 1,509 crore in September. The orders include one from Telangana government with regard its water supply project. “The Water Supply & Distribution Business has secured a water supply order from Telangana Drinking Water Supply Project, Government of Telangana. The project scope includes construction of a water treatment plant, 2835 km of pipeline network, twenty-five major water storage reservoirs and other associated works to meet the water needs of various habitations of the Adilabad district in the State,” the infrastructure major said in a release. However, the company did not disclose value of the order. The company also bagged a turnkey order from Rajasthan Urban Infrastructure Development Project (RUIDP) for waste water infrastructure works at Pali, Rajasthan.